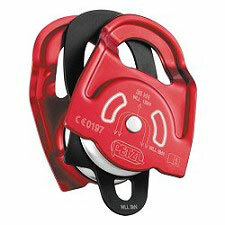 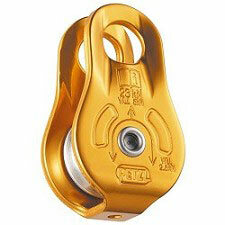 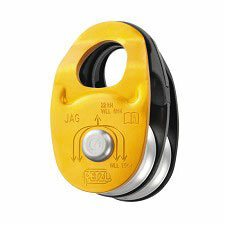 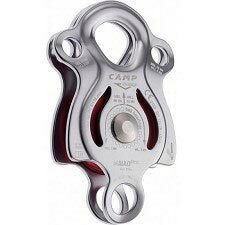 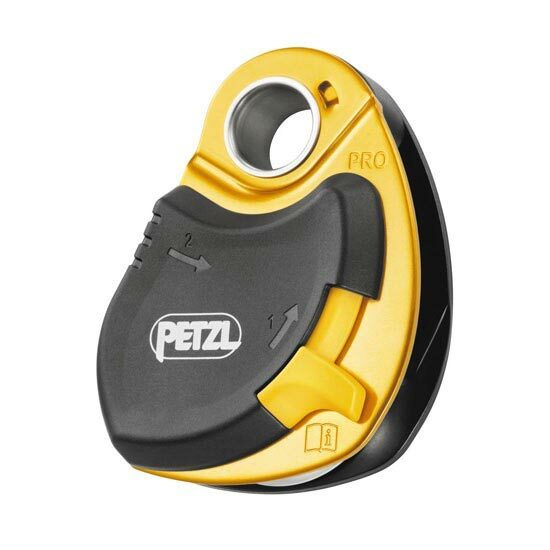 High-efficiency loss-proof pulley. 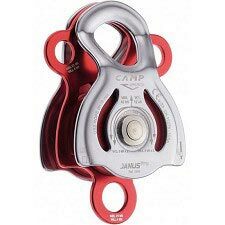 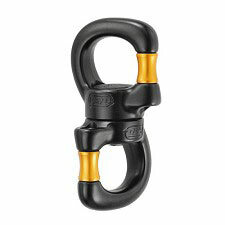 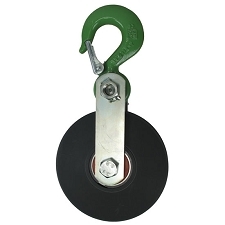 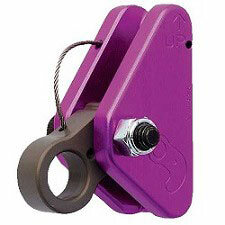 Openable even when attached to the anchor, the PRO pulley is designed for maximum simplicity when setting up hauling or load deviation systems. 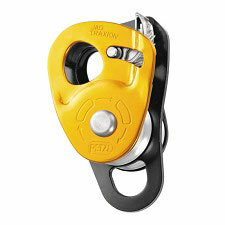 The side plate locks under load, the large-diameter sheave and the high efficiency sealed ball bearings make a pulley that is well suited for handling heavy loads. 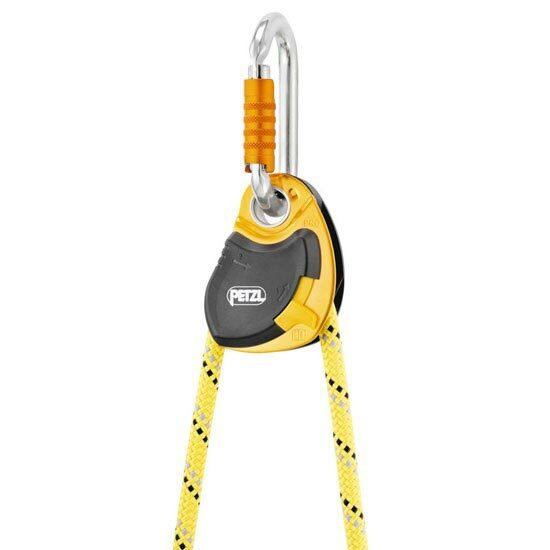 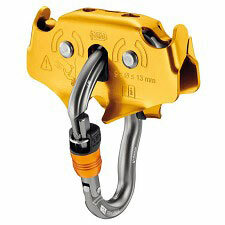 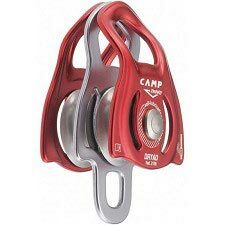 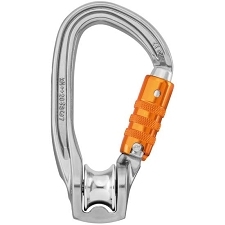 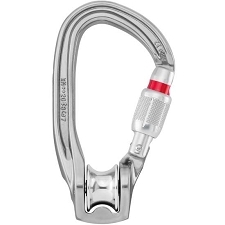 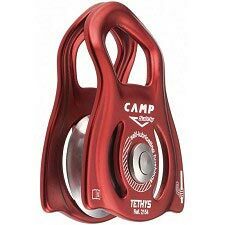 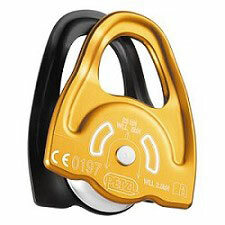 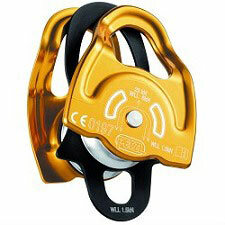 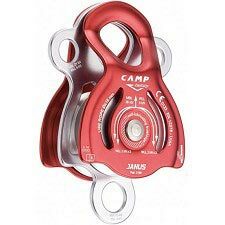 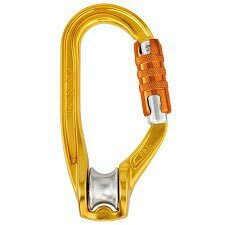 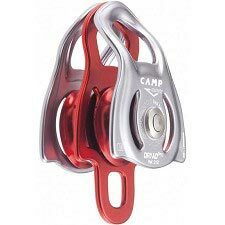 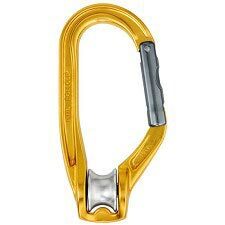 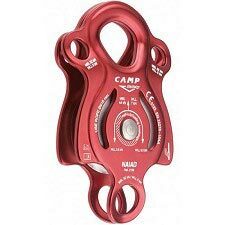 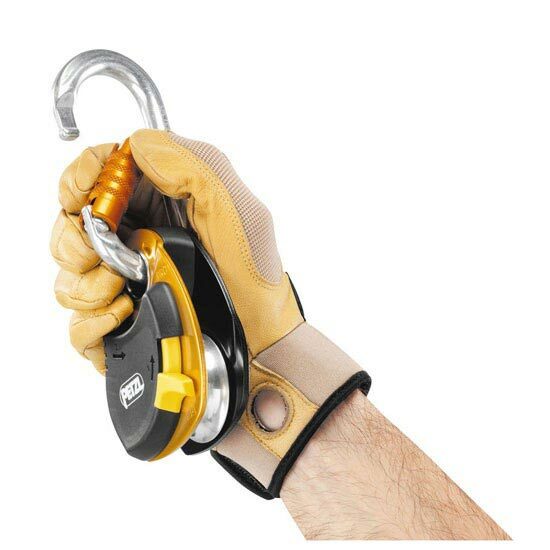 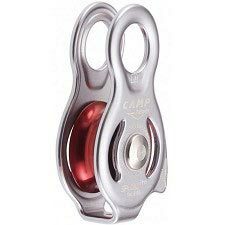 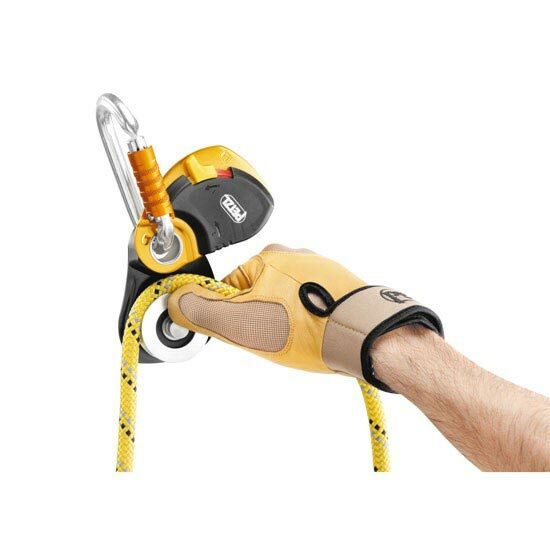 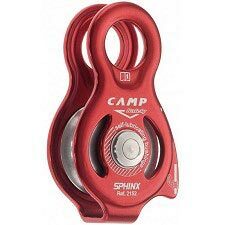 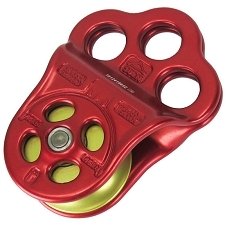 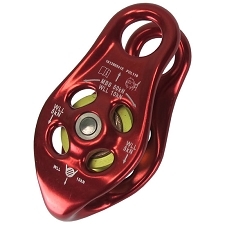 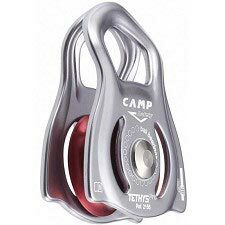 - The pulley always stays attached to its connector, making it loss-proof.